But she bows to no man. Not even a king. Dallas O’Kane fought his way up from nothing to become the most infamous leader in all eight sectors. There’s no pleasure he can’t buy. No vice he can’t indulge. Everyone kneels at the feet of the barbarian king–everyone except Lex. She’s been inspiring all his darkest fantasies for years, but Dallas won’t settle for being her latest conquest. He wants all of her–body, mind and heart. But when their sensual game of dominance and submission starts, the lines swiftly become blurred. 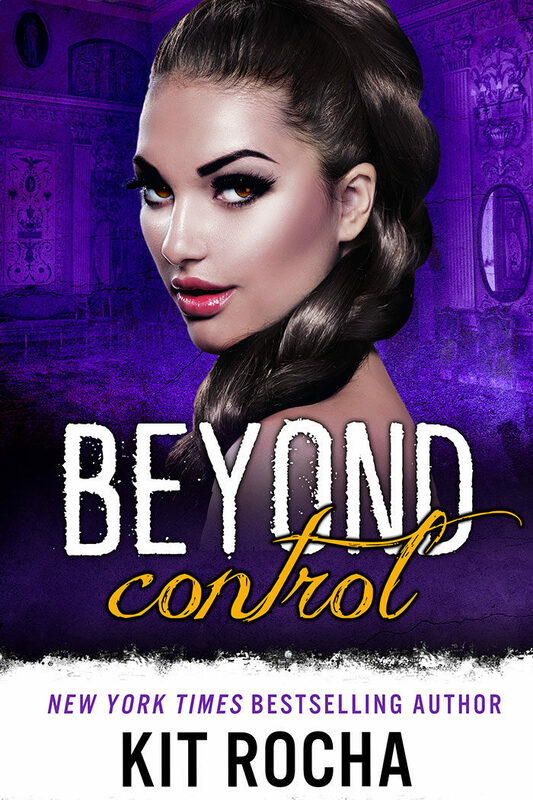 Neither is sure who’s really in control–or how high the stakes can get. Only one thing is clear. If Dallas can’t choose between his lust for power and his hunger for Lex, he could lose his whole sector. Even worse, he could lose her.